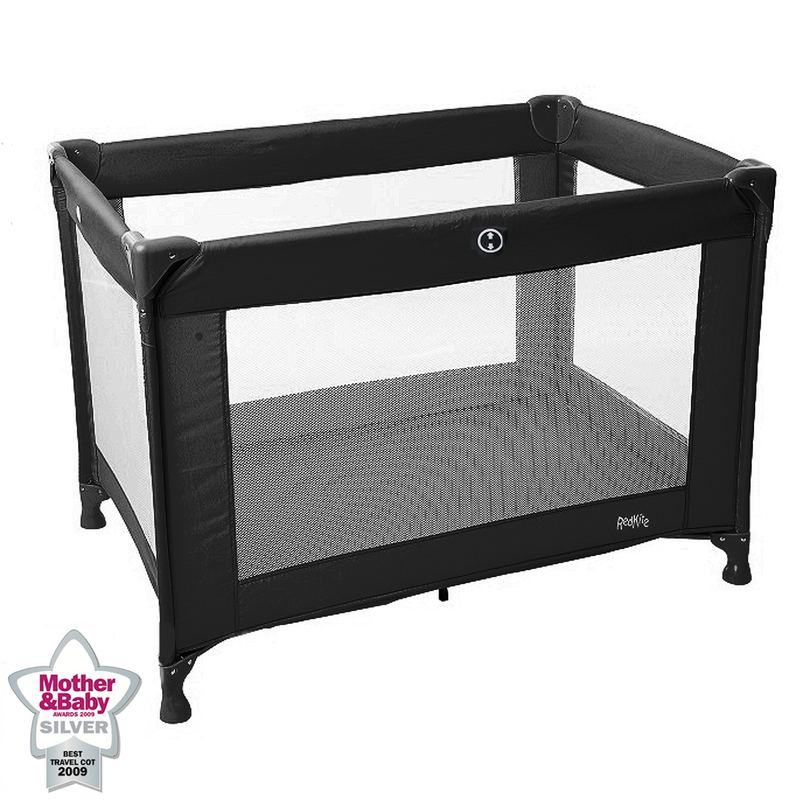 The Red Kite Sleeptight travel cot is lightweight, folds compactly and has a central locking system for added safety. The mattress and padded bumper rails can be easily wiped clean and handy mesh panels come on all 4 sides as standard. The increasingly popular Sleeptight is a practical award winning travel cot ideal for use on holiday or for visiting friends and family. Very pleased and great price.